When you hire The Butcher and The Baker to cater an event for you, we hold true to our ideals of local and seasonal ingredients. We will discuss your needs, and tailor a menu specific to your requests and the season’s bounty. We source many of our ingredients from local farms, and grow a lot of the produce that we use ourselves. We will talk through everything openly with you in a preliminary meeting, as we do not believe in hidden charges or surprise fees. We ask that all guest counts and menus are confirmed at least 14 days in advance, which gives us plenty of time to plan and provision for your event. 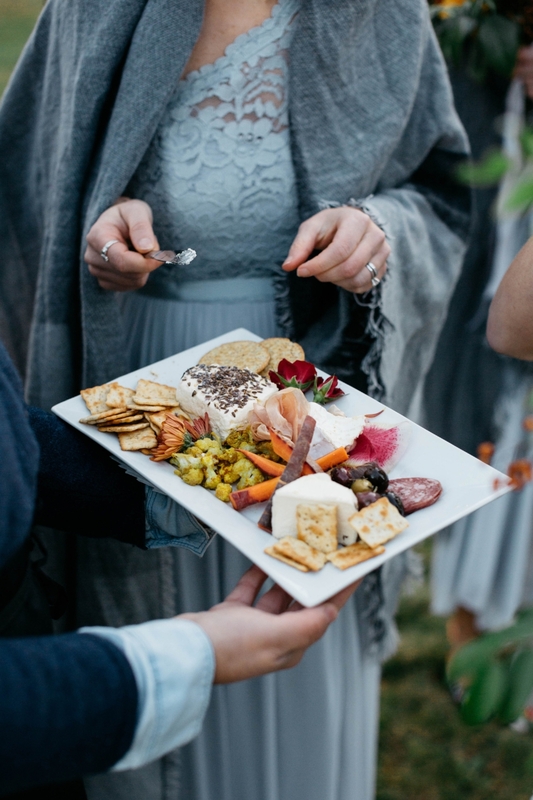 If you'd like to contact us to inquire about our catering services, take a moment to fill out this form, which will allow us to better understand the type of event you are hosting.